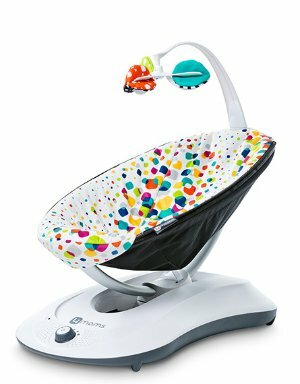 4Moms offers 20% off Kids Products Sale. 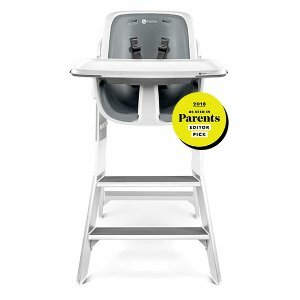 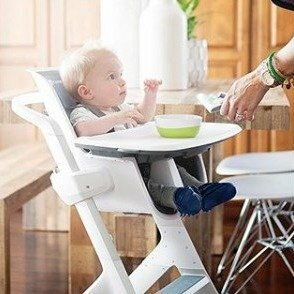 4Moms offers the 4Moms bounceRoo Infant Seat for $49.99 via coupon code "BR50". 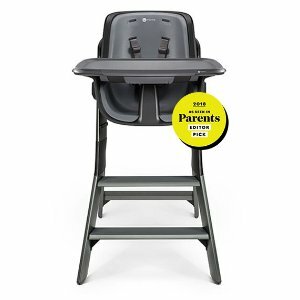 4Moms offers the 4Moms bounceRoo Infant Seat for $49.99 via coupon code "SALE50". 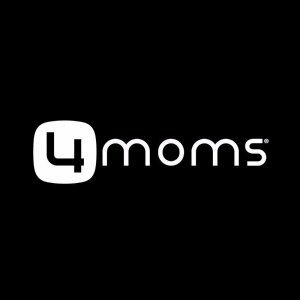 4Moms offers Warehouse Sale, up to 50% off via coupon code "SALE50". 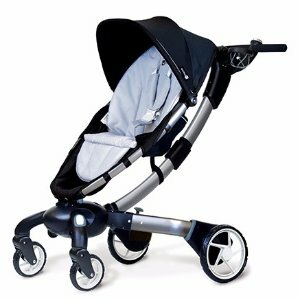 4Moms offers the 4Moms Origami Power Folding Stroller for $424.99 via coupon code "SALE50". 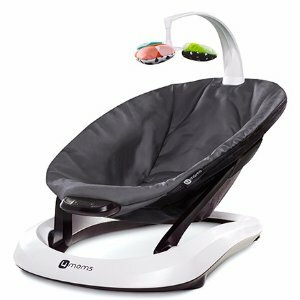 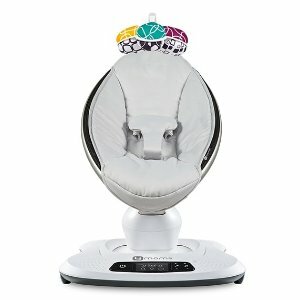 4Moms offers the 4Moms rockaRoo Swing for $89.99 via coupon code "SALE50".